Someone is brutally killing women. Women who bear a striking resemblance to former DCI Carol Jordan. The connection is too strong to ignore and soon psychological profiler Tony Hill finds himself dangerously close to the investigation, just as the killer is closing in on his next target. 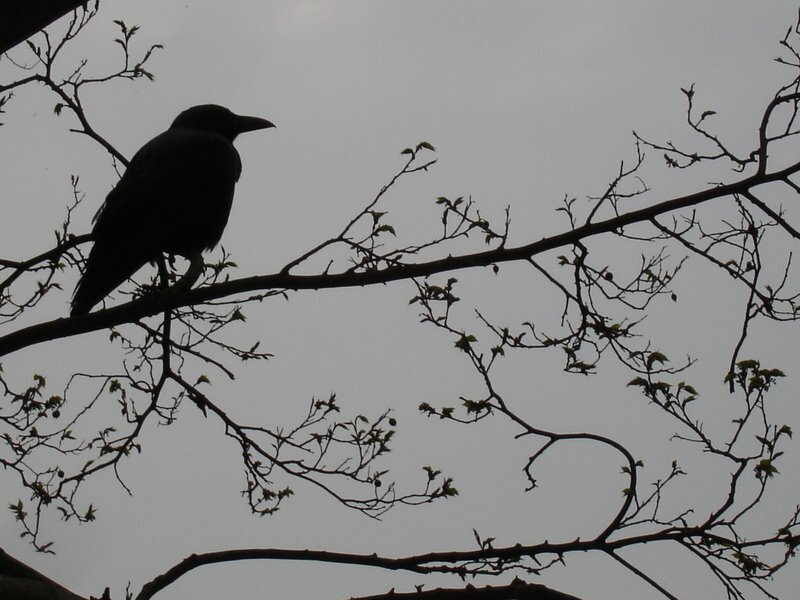 This is a killer like no other, hell-bent on inflicting the most severe and grotesque punishment on his prey. As the case becomes ever-more complex and boundaries begin to blur, Tony and Carol must work together once more to try and save the victims, and themselves. What I particularly enjoyed about Cross and Burn was the sense of readjustment that ran through the book for all the protagonists, as after the horrific events of The Retribution, both mentally and physically for the main players, they are all in a state of flux in their personal and professional lives. Carol Jordan, now no longer a police officer, is still coming to terms with her familial loss and on a mission to erase these events, now firmly rooted in a rural idyll and her relationship with her former colleagues, and more importantly, Tony Hill completely severed. Our favourite bumbling but brilliant psychological profiler, Tony Hill is, well, bumbling along, pining for the loss of his relationship with Jordan, the drying up of his police consultancy work and his new life on the waves- okay- a canal. Newly promoted DS Paula McIntyre takes a larger part in the story, now part of a new investigation team under the steely leadership of another female boss- DCI Fielding- and finds her personal and professional life intermingling when a friend disappears. As a series of abductions unfold McIntyre and Hill join forces providing a different dimension to the plot, but Hill soon finds himself in the accusatory glare of the indominitable Fielding and Carol Jordan cannot help but be drawn back into the world she has left behind, despite the fragility of her relationship with him. 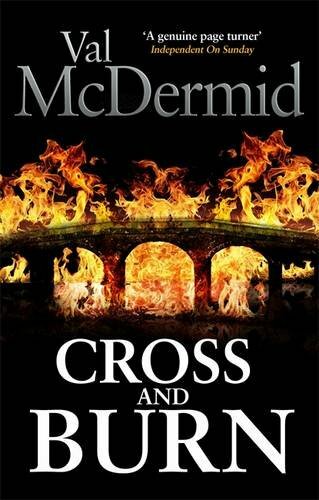 This is the real strength of the book for me, as the abduction storyline was a little laboured (although I appreciate the need to draw McIntyre’s personal life into the mix for the sake of the plot) but where McDermid excels is in her observation of the very human need for connection and reconciliation. I loved the tentative and thorny reactions between Jordan and Hill, the pressures on McIntyre to connect with a new team of detectives and her narrow minded boss, and the ruminations of Hill on his disconnection with a world that largely tolerated his own peculiar quirks of character and way of working. I enjoyed the depictions of the solitary lives led by Jordan and Hill- consumed in their own particular miseries- set against the sudden change in McIntyre’s domestic set-up with the introduction of her own newly arrived waif and stray and how this impacts on her relationship with her partner Eleanor, and of course the very marked differences made in the characters and professional attitudes of Jordan and Fielding in their former and current roles of overseeing murder investigations. No question then in my mind that McDermid is back with style, not necessarily in the depiction of the central investigation, but in her capturing in the real frailties and strengths in her established cast of characters. It’s no mean feat to reveal new aspects to such stalwart characters over the length of a series, but to me this worked beautifully throughout, and I thoroughly enjoyed the ebb and flow of them reconnecting them in the face of emotional and professional difficulties. Nicely done.